Cebu operates a 60 fleet of 44 Airbus and 16 ATR aircraft. Between 2018 and 2022, Cebu Pacific will take delivery of another 7 Airbus A321ceo, 32 Airbus A321neo, and 8 ATR 72-600 aircraft. With some 10,000 flights a month, the airline carries around 20 million passengers a year. 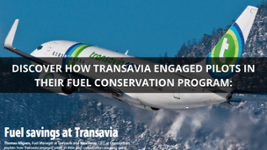 In early 2017, Francesc Torres, Director Flight Operations Technical Support & Dispatch at Cebu Pacific, explained to Aircraft IT eJournal how a fuel preservation program was implemented at Cebu Pacific. One year after, he tells us more about the benefits of this program. Francesc Torres wanted to develop a fuel conscious culture across the operations team. Indeed, fuel represents the largest single expense for any airline, representing more than 30% of the total costs in most cases. In an increasingly competitive environment, finding ways to reduce fuel cost, while improving safety was critical. However, developing a fuel conscious culture was more complicated than expected. Some saving initiatives were introduced but he was not able to measure them. Without any view on the fuel saving achievements, it was difficult to keep the operations team engaged. He was convinced that innovative technologies such as big data could be an opportunity to achieve his goal to develop a fuel conscious culture, where everybody understands that fuel is a limited and costly resource. 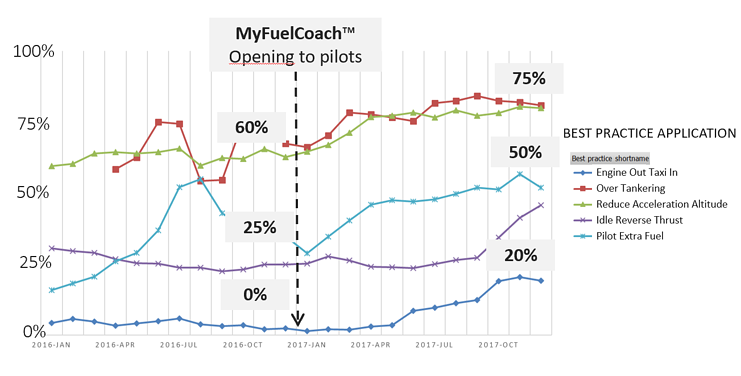 OpenAirlines provided this capability through an application dedicated to pilots named MyFuelCoachTM. Francesc Torres estimates that the biggest improvement is that pilots are now self-briefing their own fuel performance, which raises Cebu Pacific fuel policies effectiveness". In 2017, Cebu Pacific estimates their savings was around 11.1M USD. In the first 3 months of 2018, they have already saved 6M USD. In terms of savings, Cebu Pacific have managed to save 7.3M USD in 2016 and 11.1M USD in 2017, yielding a total of 18.4M$ of savings . Between 2016 and 2017, the overall performance has been improved significantly: they have now achieved savings that reach 48% of the total potential savings, which is 5 points above the previous year. 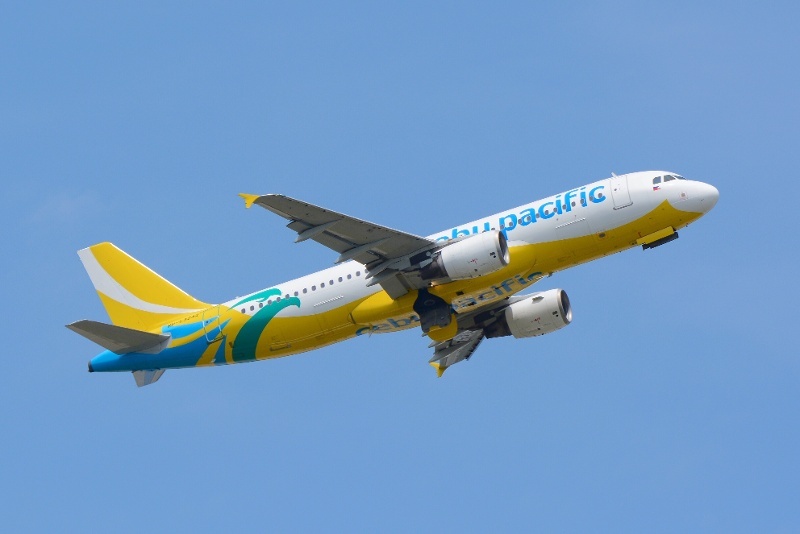 Following this trend, Cebu Pacific expect to save more than 20M USD in 2 years.